PLEASE CHECK OUT MY ETSY PAGE!! 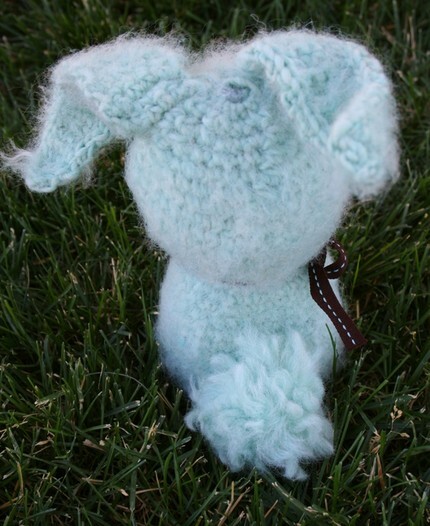 this is a cute lil fuzzy bunny…that could be yours! This is the pimping part of my post. haha. But, my blog devoted to my store has, sadly, not gotten much attention. Totally check it out! I..er..don’t seem to update as often. But that will change. I’m going to be adding patterns there and more gift type items as we roll into pre-holiday season (urgh) so stay tuned! I think I may submit patterns to mags and ezines as well. Maybe it’s pattern fever, but I’m finding it pretty darn fun.